The seat belt, although the most significant safety advance in the history of automobiles, results in many shoulder injuries. The reality is if you were in a race car at the Castrol Raceway south of Edmonton you would have a 4-point seat belt which helps to fully absorb any impact across your entire upper torso symmetrically. With a 3-point seatbelt, the shoulder harness is up across your collar bone and shoulder absorbing all the upper impact and twisting motion for all the upper forward motion of your body. Because it is only a 3-point seat belt the unrestrained half of your torso and shoulder twists around the seat belt causing injury to the shoulder. How much is my shoulder injury claim worth? This leads to many significant shoulder injuries which can be classified as a strain I, II, III or a sprain I, II, III. A sprain or strain III is medically defined as a complete rupture and tear of the muscles, tendons and ligaments such that you can move the shoulder out of its joint. This is obviously a very serious injury. Unfortunately, in Alberta, thanks to the auto insurance industry lobbying our Provincial MLA’s, they convinced the Alberta government to pass legislation making sprains or strains III as “minor injuries”! This is appalling and absurd. The medical community has classified a sprain or strain III as the most severe classification, yet the insurance industry lobby convinced Alberta MLA’s to classify it as “minor” and cap your pain and suffering claim at just over $5,000.00 in 2018. See our article on the Home page entitled Is Your Claim Capped? for more detail on whether a claim is capped or not. Know that the auto insurance industry is not your friend. 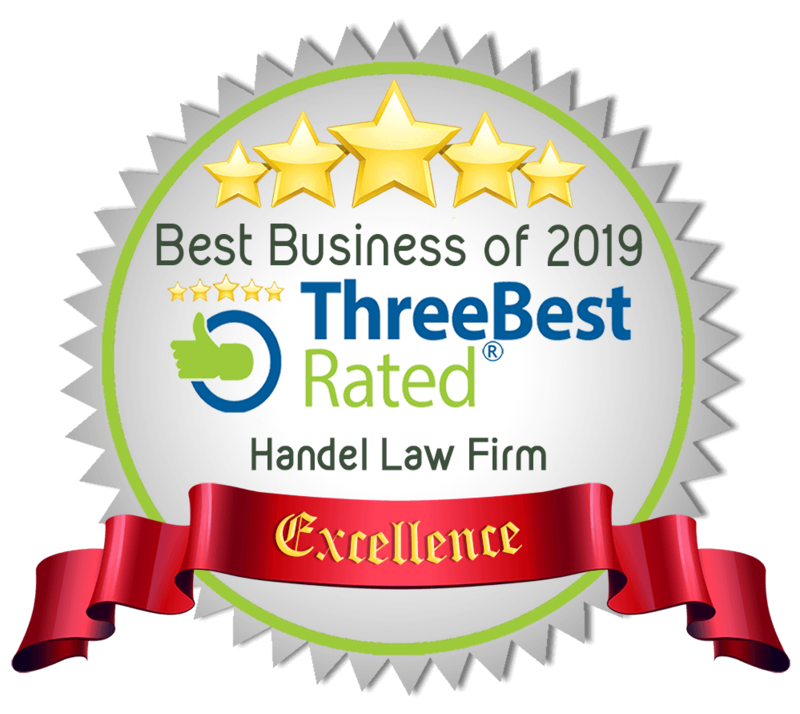 Contact Handel Law Firm as we have several strategies we use to make sure your severe strain or strain III is not capped and that you can claim the full amount that fairness and your individual circumstances warrant rather than being arbitrarily capped at an absurdly low amount for pain and suffering. Future treatment costs and future surgery, along with a loss of wages while off work from the shoulder surgery, will affect the amount of the shoulder injury settlement and therefore you must know what the future holds before settling your case. 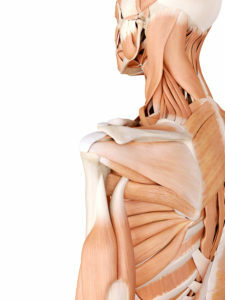 We utilize top-notch medical experts to assess you and provide a full detailed medical-legal report determining the diagnosis and more importantly the prognosis, or what the future holds, for your shoulder injury and we then make additional future claims for pain and suffering and other heads of damages for your shoulder injury settlement. Contact Handel Law Firm toll-free at 1 (877) 431-5723.